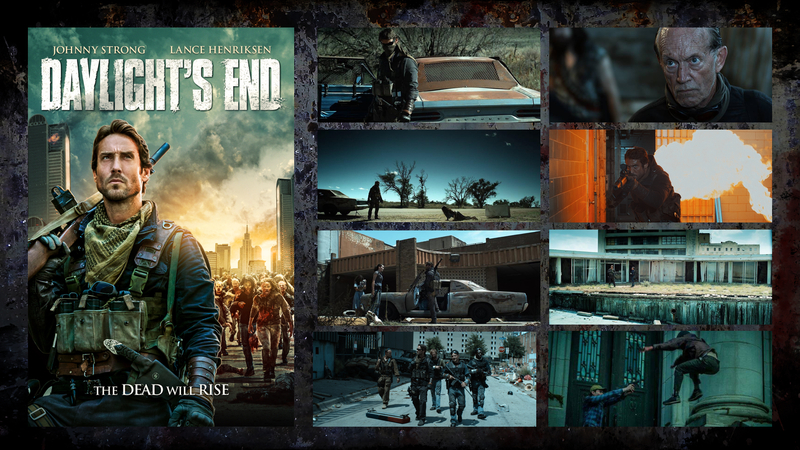 Daylight’s End, the movie hit theaters on August 26, 2016. 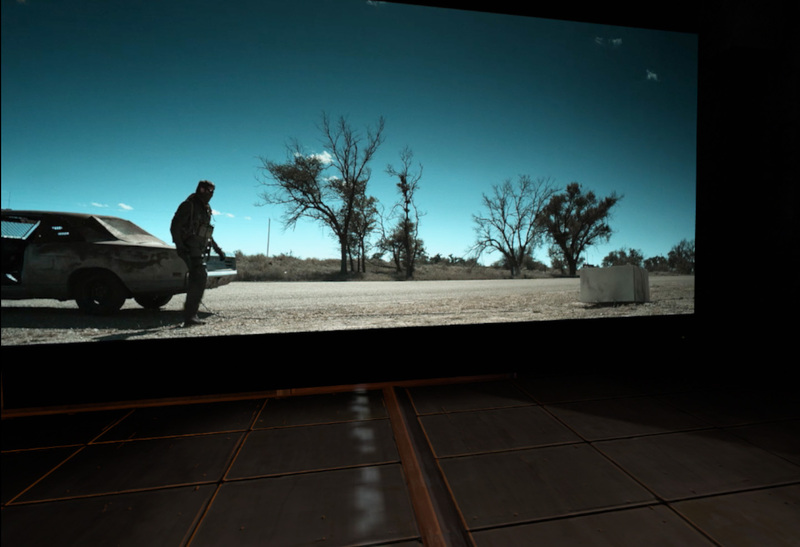 That afternoon we did something that has never been done before in the entertainment world – we released the movie in Virtual Reality simultaneously. A few months before the movie was to hit theaters, the Groove Jones team got the chance to screen the movie. The movie was filmed in Dallas and was Directed by William Kaufman. He was aware of the work we had been doing for big brands. We had just finished working on the American Horror Story experience for FX Networks. 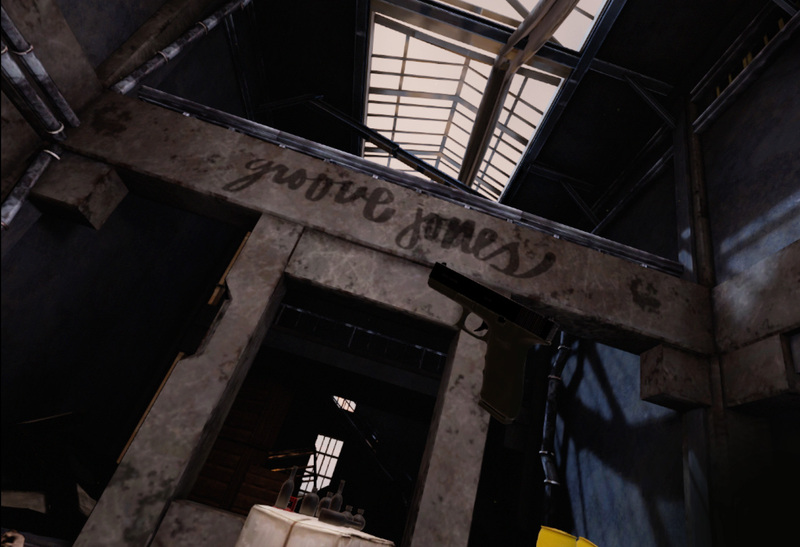 So we knew that this genre of storytelling is extremely powerful in VR. The conversation quickly turned to how we could collaborate. The movie was hitting theaters in 6 weeks. We negotiated the rights to distribute the film in VR and production began. We’v been working on a new platform that allows our commercial clients to display 2d video content within a custom branded 360º environment. 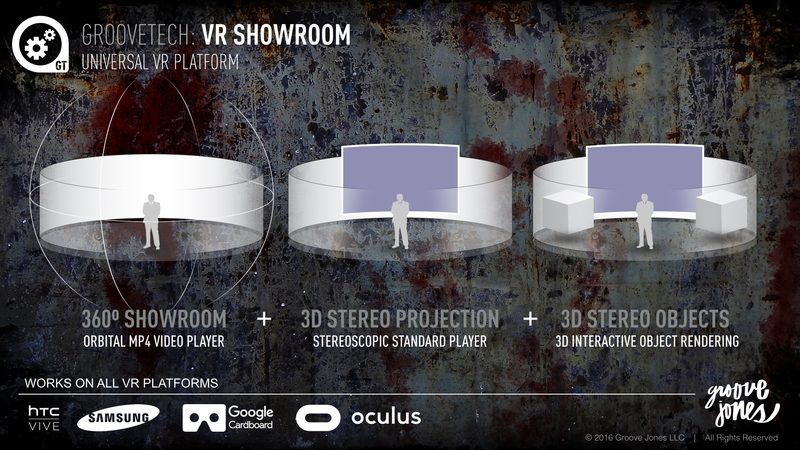 The VR Showroom is part of our Groove Tech platform that increase the speed to market and lowers the production risks for our clients. 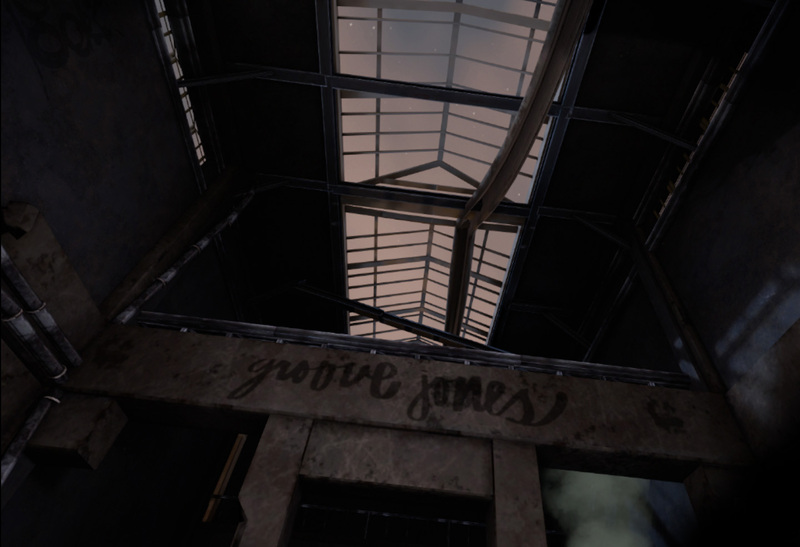 We’ve been integrating 3d elements into these environments, for both aesthetic and interactive reasons. We’ve created it so it works on all the VR platforms – Samsung Gear VR, HTC Vive, Google Cardboard, and Oculus. 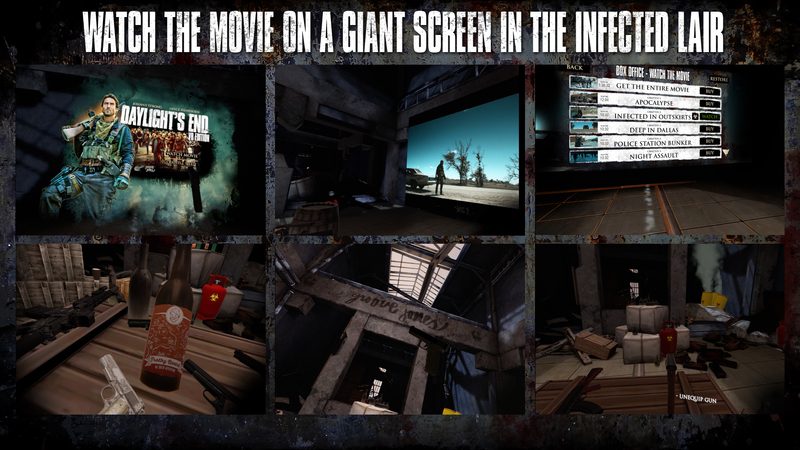 The idea of watching a post-apocalyptic horror movie in a burned out bunker was interesting to us. Adding elements to surprise and scare the viewer while watching the movie was the goal. This would be our Netflix on steroids! 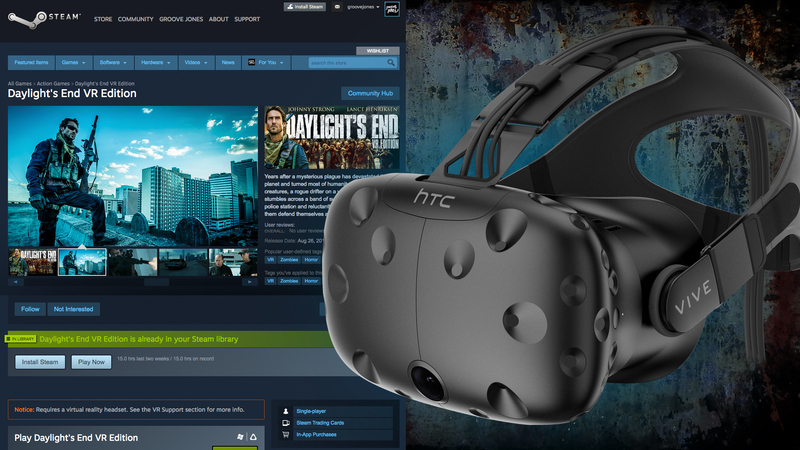 We decided to go with the HTC Vive because of our recent successes with it for FX Networks and McDonald’s. Both the HTC and Valve teams were excited about the idea and had a plug and play pathway to monetize it. On day one of our release – over half a million people saw our posting on Steam. From that posting, VR users could then download the App and buy the chapters of the move. 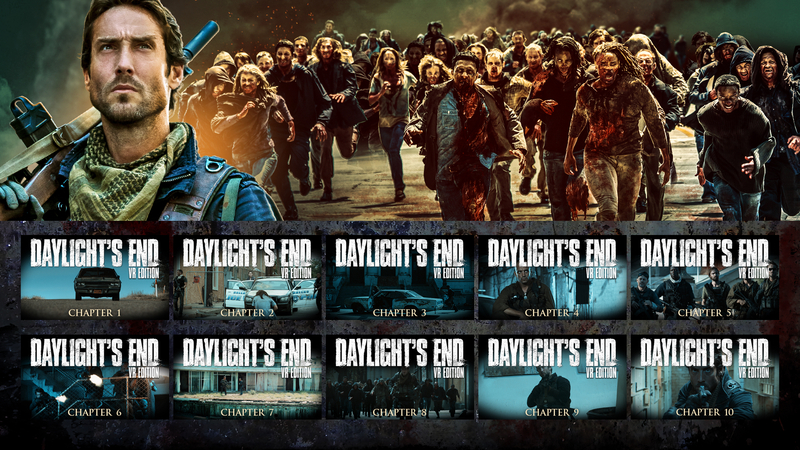 The movie was released in 10 chapters as in-app purchases. When a customer purchases a chapter, they unlock a weapon used by one of the characters. 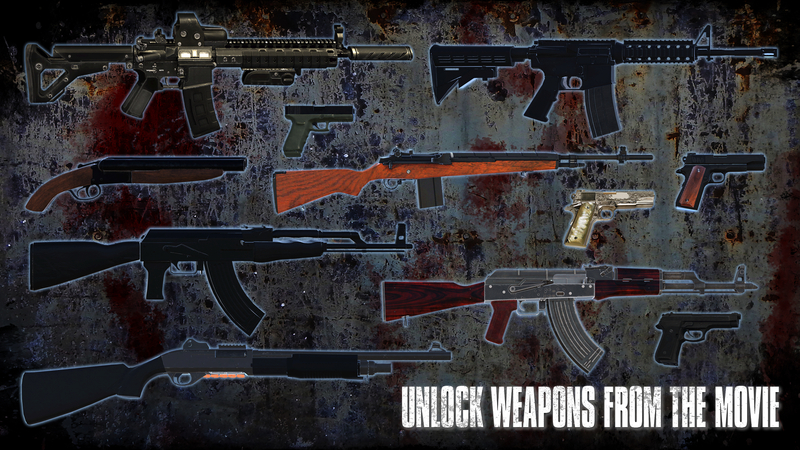 weapons are fully functioning and can be used to blast zombies in the lair. Episodes are being sold for $1.99 or you can purchase the entire movie for $12.99 as a bundle. The movie will be released as a 360º MP4 file for mobile VR platforms.